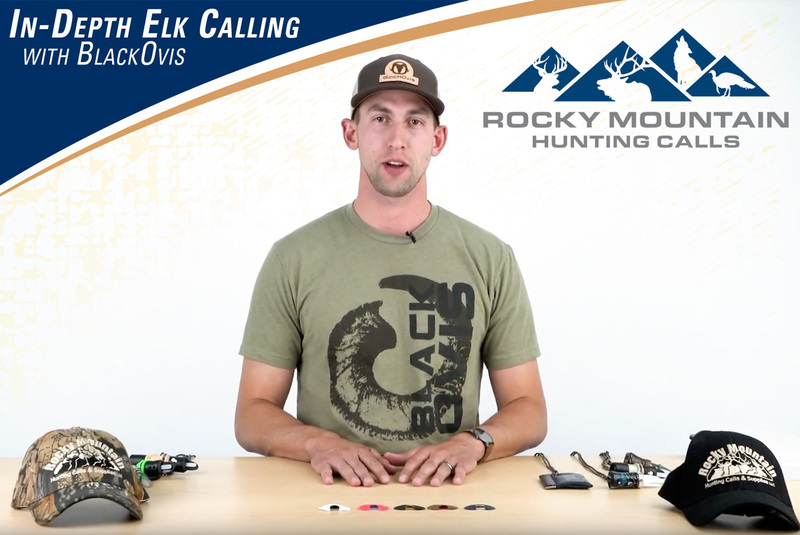 James Taylor, Prostaff member for Rocky Mountain Hunting Calls and Bugling Bull, takes you through some of the best elk calling diaphragms, open reed calls, and bugle tubes from RMHC. Start watching below, or click over to our Youtube channel here to see comparisons and demonstrations. There is actually an additional top in their line, the 200 Crew Long Sleeve Top, but I missed it when I loaded my shopping cart. I can guarantee it will be hanging in my gear room before this September. When choosing a base layer material, we essentially have three options: synthetic, wool or a blending of the two. 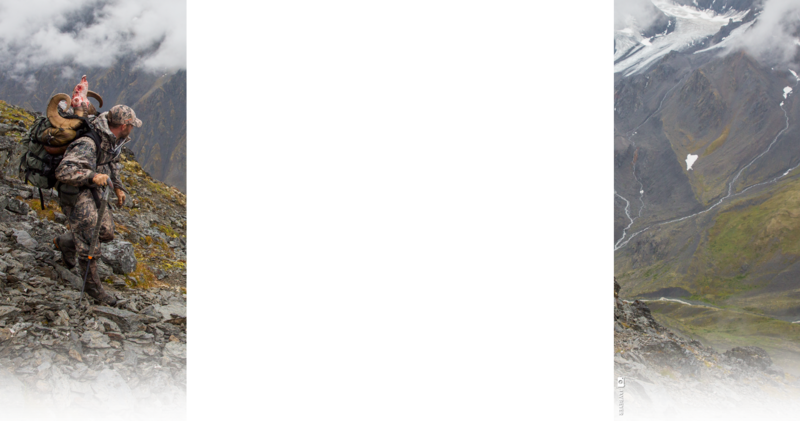 As a general rule, synthetics like polyester, capilene, et al. are less expensive, dry faster, breathe better and are typically more durable than wool. For a long time, wool was coarse, itchy and therefore uncomfortable. This was a strong motivator to buy synthetic. Merino wool isn’t a new product. It has been around for quite a while now, but when the industry discovered the amazing merino… it changed everything. A merino wool fiber is super fine, much more fine than a human hair, which translates into incredible “next to skin” comfort. Selective breeding programs and new manufacturing techniques continue to make wool “obstacle”s essentially obsolete. There are many different models of trail cameras these days, all with different specs and megapixels that may make it confusing when trying to choose. It’s hard to know which one is right for you and your situation. 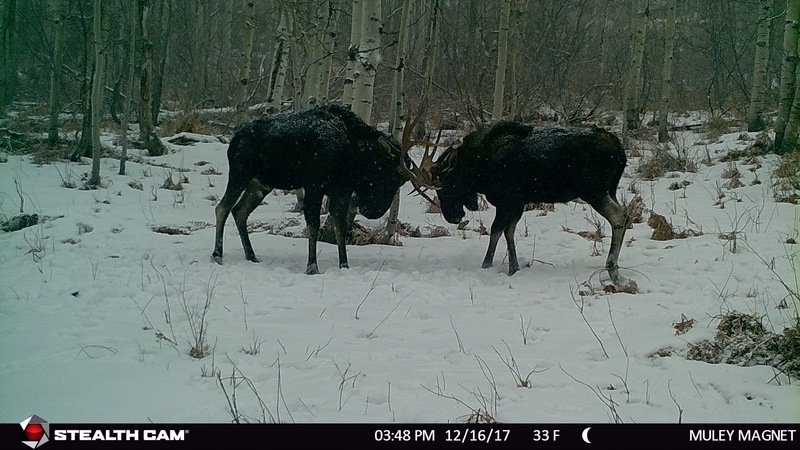 You might be new to trail cameras and just want to get something going to see what's in your area, or you might be a seasoned pro looking to upgrade your cameras cameras for higher quality images. Typically you want the most megapixels and the most LED bulbs for the best price. On all Stealth Cam models, the number in the model name represents how many LED bulbs are in the camera. If it says "NG", it stands for No Glo bulbs which eliminates the flash at night so it doesn’t spook the animals. No Glo LED bulbs are great for security cameras as well. Spring is slowly fading into summer. Many of us have already been out on the mountain after turkeys, bear, or shed horns. Draw results have been announced in most states with a couple states set to release results in the next few weeks. We have had all winter to think back on the past season and consider what gear worked, what didn’t and what we need to upgrade. This is the time of year for us to start researching and making decisions on what new gear we are going to add to our kit for the upcoming season. With that in mind I wanted to do a quick review on Marmot sleeping bags. Whether you are an experienced backcountry hunter or someone fairly new, Marmot has a bag with specific features and a price point that will work for you. In this write up I will cover a few Marmot specific features and then give a quick example of a Good, Better, and Best option. Marmot has been making outdoor gear since 1974 and was the first to use Gore-Tex fabrics in sleeping bags. Because of this long history they have been able to fine tune their sleeping bag line with a few specific features not found in other bags. 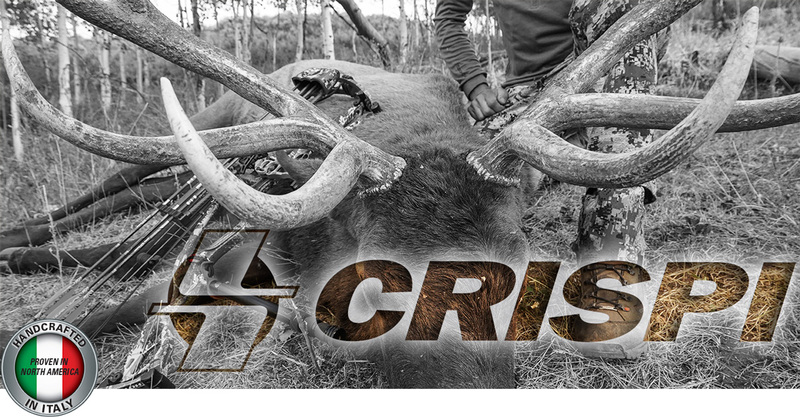 For years Sitka’s 90% series ruled the game in terms of comfortable and quiet technical hunting apparel. However, with advancements in textile development and consumer demand, the 90% series was overshadowed over the course of a time and consequently discontinued. Many fans of 90% were very sad to see it go and wondered what could possibly replace it. For 2018 Sitka answered that question with their new APEX series. Designed for the spot and stalk hunter who demands silence and performance out of their gear no matter what. The APEX series features the APEX Hoody, APEX Pant, and APEX Pack. All are purpose built to be extremely quiet, comfortable, and practical for hunters that prefer to sneak up on their intended quarry. I was lucky enough to put these pieces to the test on an OTC Arizona Mule Deer hunt in January of this year and I was very impressed. If you love spending time outdoors, I’m sure you’ve come to realize how vital your base layers are to the quality of your overall experience. Base layers provide warmth and comfort, and a good base layer is probably one of the most underrated pieces of equipment we have at our disposal as outdoorsmen. 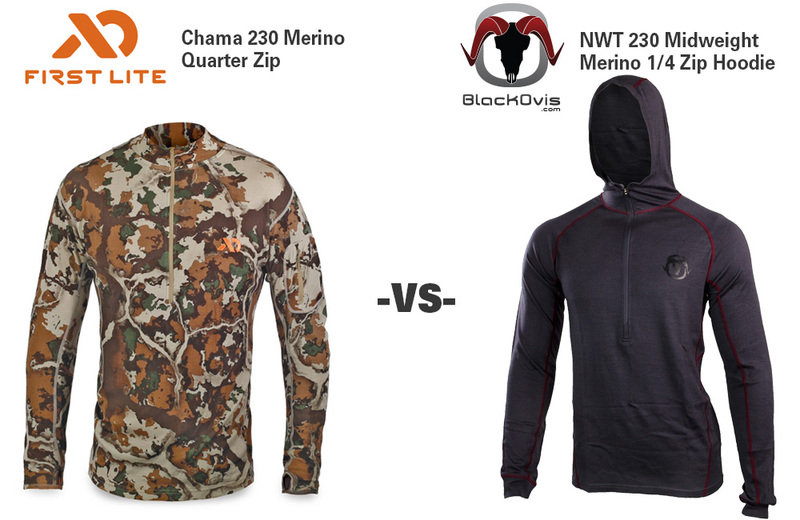 When the guys at BlackOvis mentioned to me that they were interested in comparing their BlackOvis brand of base layer with one of the industry leaders in merino base layers - First Lite - I was all over the idea. I don’t think you can have enough base layers, because as the temps drop you can just throw one on over top of the other and layer to keep warm. From late October on, if I’m out in the field, I almost always have at least 2 light to midweight base layers on. We know that keeping up with gear can be a little cumbersome and finding out what's the latest and greatest year over year can be a little tricky. Today I wanted to go over everything Mystery Ranch for 2018 including the additions, what's going away, and why you need to pack out with a Mystery Ranch this season! Let's start with what's discontinued. Starting as of this year (2018) Mystery Ranch is going away from the Multicam pattern. While it might be an awesome pattern, Mystery Ranch is eliminating it from the Hunting lineup and is keeping the pattern focused on the Military side. They are also going to be fading out some of their small day packs like the Crest. When it comes to footwear and choosing your gear for the upcoming season the single most overlooked pieces of gear is your socks. What the average person doesn't understand is that most hunting socks are built with a specific purpose. Some are made to be light and quick, some are meant to provide more cushion in your boot. One of the leading brands out there in our industry is Darn Tough, and they are the prime example of what makes a good sock. It's a story of survival, a story of hard work, a story of never giving up, and all of those things make their socks "DARN TOUGH". Below is a film that Darn Tough put together last year that dives into the history and what makes a good sock. Definitely give it a watch when you have some free time. With that being said let's dive into how and why to choose the right sock for you. AccuBow has been purging the world of social media since around late 2015 and has been peaking the interest of every and any bowhunter ever since. What it is, is an Archery Training Device that is simple, easy and extremely effective if used right. It really is a revolution in archery training because it can be used virtually anywhere! We were fortunate to get our hands on one to play with for a couple days thanks to Matt over there at AccuBow and being the Archery Expert/Bow Tech here at BlackOvis, I had to see if this was worth it and what all the fuss was about. Before I dive into my experience with using the AccuBow let me just explain my situation since it will obliviously differ from most.